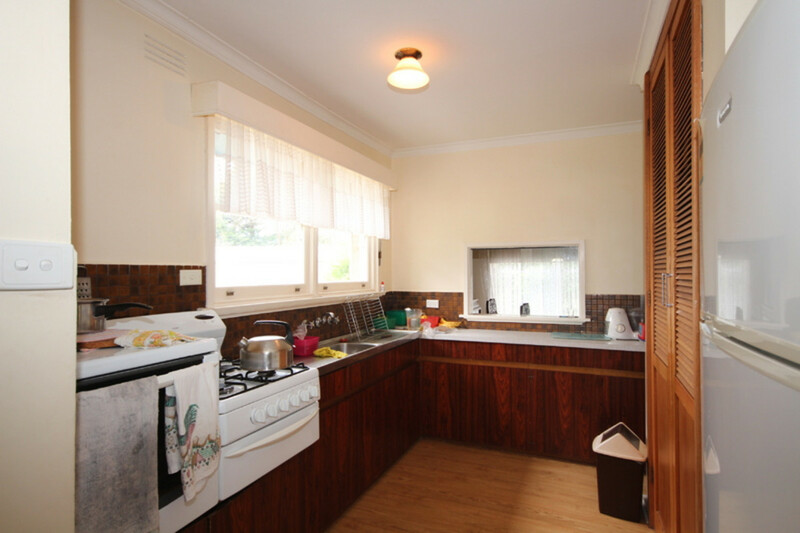 Don’t miss this opportunity to rent this homely farm house. 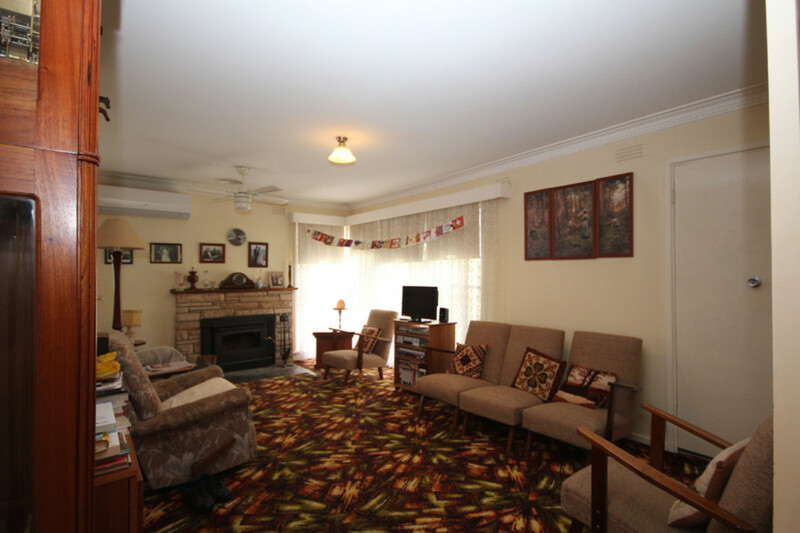 This property has three bedrooms and a study or forth bedroom, spacious living room with Conara heating. 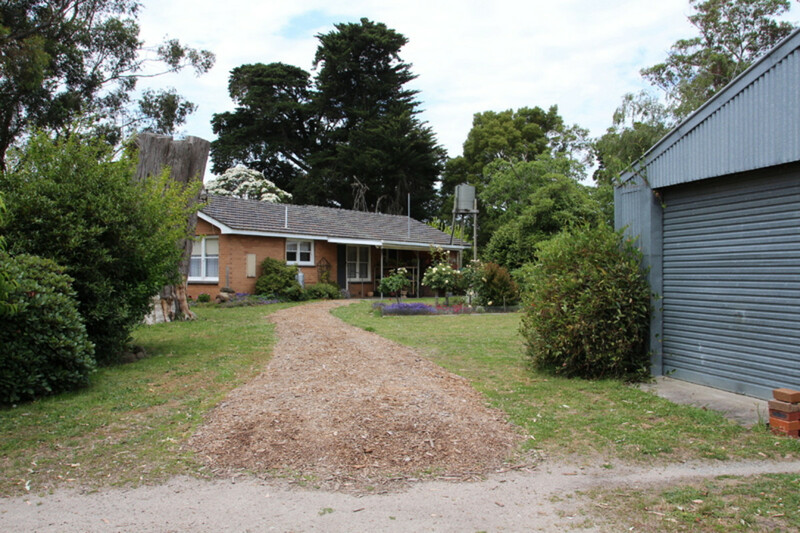 This house is on a 165 acre working farm but you have the chance to rent the house and house block with shedding and front paddock. Please note the driveway is shared.